Dodge’s Challenger and Charger Hellcat siblings are big, cushy, tire killers, but that’s about it. Going fast in a straight line is fun for a little while, but if you’re into turning corners, you’ll find yourself wishing for more connection to the car—and the road beneath those sticky Pirellis. While Dodge no longer offers a car that provides such a sensation—RIP Viper—its crosstown competitors at General Motors offer the perfect blend of gratuitous horsepower and razor-sharp handling with the 2017 Chevrolet Camaro ZL1. Even with its 305/30R20 rear tires, which are wider than the 275/40R20s worn by the Hellcats, the Camaro ZL1 feels under-tired, its sticky Goodyears smoking at your right foot’s behest. Turn traction control off at a stoplight and you’ll lay black stripes for as long as you keep your foot planted to the floor, thanks to the 650-horsepower and 650 lb-ft of torque coming from the 6.2-liter supercharged V-8 barely hidden under the Camaro ZL1’s bulging hood, with all of the latter available at 3,600 rpm. But while the Hellcats feel like traditional muscle cars when they tackle twisty mountain rounds around Los Angeles, the ZL1 feels more like a proper, hunkered-down supercar. No car with a nearly 4,000-pound curb weight should be able to take hairpin corners this well. Turn-in is violent and yanks you sideways with the force of a Mayweather right hook, thanks in part to the 285/30R20 tires up front. Getting out of the corner, however, must be done judiciously, given the Camaro ZL1’s tendency to slaughter the rear tires. 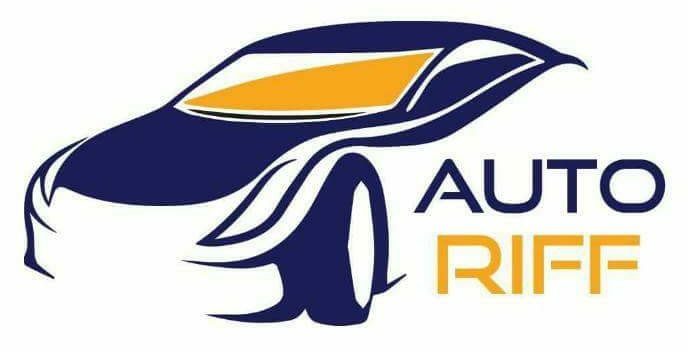 Thankfully, with traction control enabled and working in conjunction with the car’s superb electronically controlled rear differential, it rockets out of turns. Where there’s a slight issue—and this isn’t unique to the ZL1—is outward visibility. 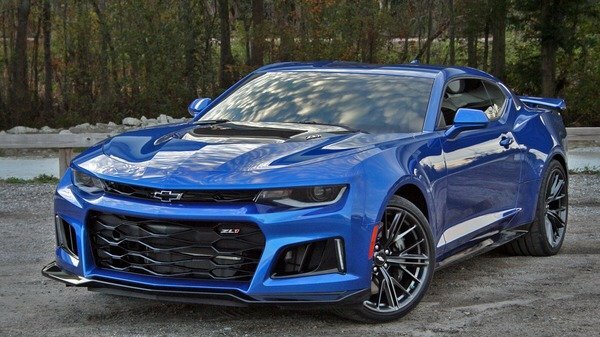 The front, rear, and side window apertures are small, while the seating position in the ZL1 is even lower than that of other Camaros. It can feel a little claustrophobic after a while. Still, the 2017 Chevrolet Camaro ZL1 reminds you of a better Hellcat. It has the power, speed, grip, and the looks that make it an impressive sports cars, and with a starting price of $63,435, it costs one-fifth of what supercars offering comparable levels of performance cost—a stupendous bargain.